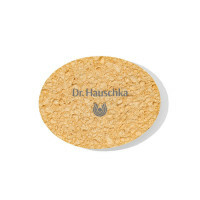 Your favourite eye make-up: Dr. Hauschka Eyeshadow. Discover your favourite eye make-up: The vibrant colours of the Dr. Hauschka Eyeshadows light up the natural colour of your eyes. 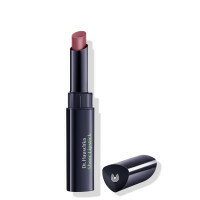 The shades can be used either on their own or as an expressive addition to Dr. Hauschka Eyeshadow Trios. 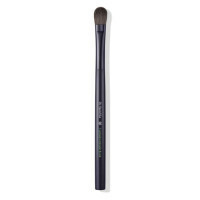 The light eyeshadow in particular is great for use as a highlighter. The intense colour experience that Dr. Hauschka creates with mineral pigments is complemented by a pleasant, silky soft feeling on the skin. Dazzling: Vibrant colours intensify all eye make-up. The formulation combines mineral pigments, silk and nourishing botanical ingredients such as black tea to moisturise and soothe the delicate skin around the eyes. 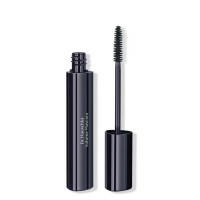 Expressive accents: Apply on its own or with Eyeshadow Trio.